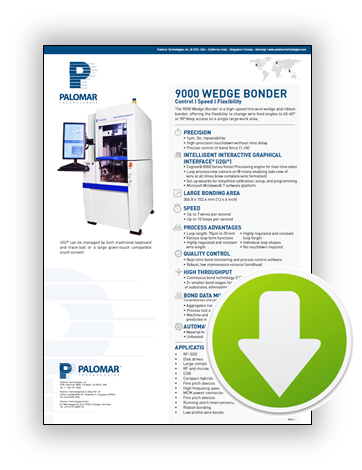 The Palomar 9000 Wedge Bonder is a high-speed fine wire wedge and ribbon bonder with optional interchangeable clamps for 45-60° and 90° deep access bonding on a single machine. The large 304 x 152mm work area provides users flexibility to work with many different work holder sizes and tooling. For high-volume production requirements, online conveyor with automated part loading are easily integrated. 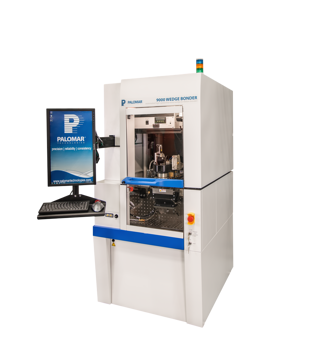 VisionPilot® with Radar Referencing® software enables faster automated finding of package references, improved vision finding, and the ability to find components that blend into the package (such as gold on gold). 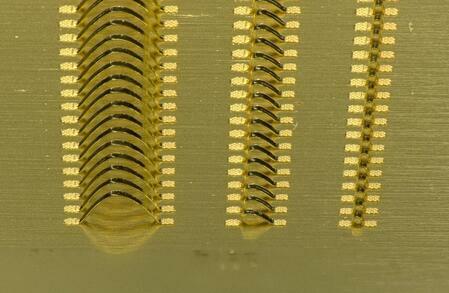 This is especially useful with borderless capacitors on a package, molly tabs and horizontal feed through pins. 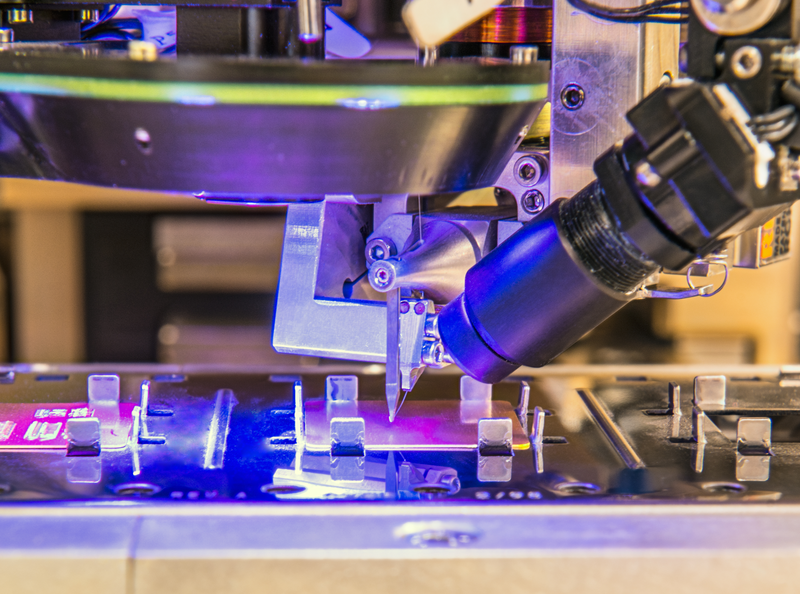 Automated material handling for full production line assembly. Unheated and heated work stages available. Want to know more about VisionPilot with Radar Referencing? Find out now. Want more? Request an i2Gi Demo!